Is DeepMind’s AlphaGo Zero Really A Scientific Breakthrough? Ever since Demis Hassabis’s talk on Learning from First Principles at NIPS 2017 held last December, the internet is abuzz whether the Google-owned, London-headquartered DeepMind is close to solving the General Intelligence puzzle which have the company has been pursuing since it was founded in 2010. 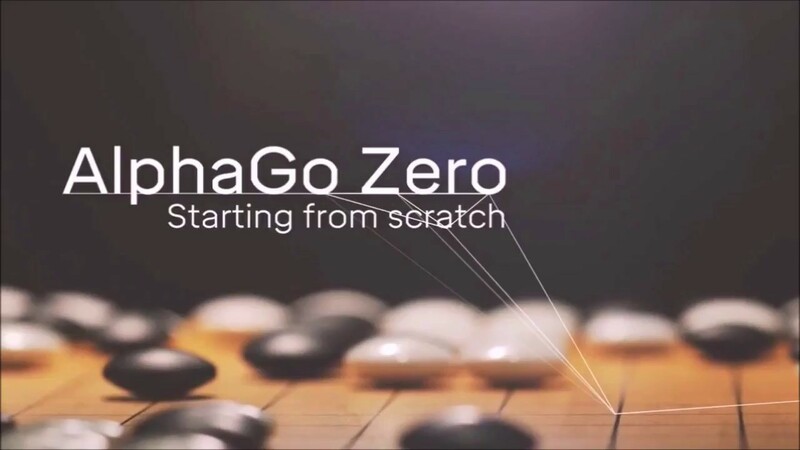 The company behind Atari and Go AI systems reached another milestone in its journey with AlphaGo Zero which evidently learns from scratch, requires no bootstrapping from human data and learns incrementally from its own mistakes. A recent paper published on December 5, 2017 Mastering Chess and Shogi by Self-Play with a General Reinforcement Learning Algorithm talks about the accomplishments of AlphaGo Zero program that achieved superhuman performance in the game of Go, by reinforcement learning from games of self-play. The paper generalized the approach into a single AlphaZero algorithm that can achieve superhuman performance in many challenging domains. Starting from random play, and given no domain knowledge except the game rules, AlphaZero achieved within 24 hours a superhuman level of play in the games of chess and shogi (Japanese chess) as well as Go, and convincingly defeated a world-champion program in each case. Is AlphaGo Zero a scientific breakthrough – step towards AGI? Interestingly, Tesla’s Director of AI and Autopilot Vision Andrej Karpathy thinks progress towards AGI is a step function and will happen either suddenly or unexpectedly, he shared at the recent Fireside Talk at NIPS 2017. “If you look at the progress of AlphaGo Zero, there was a long period of quiet engineering effort and algorithmic advances, then reached superhuman status in just three days,” shared Karpathy, when quizzed about his views on AGI. 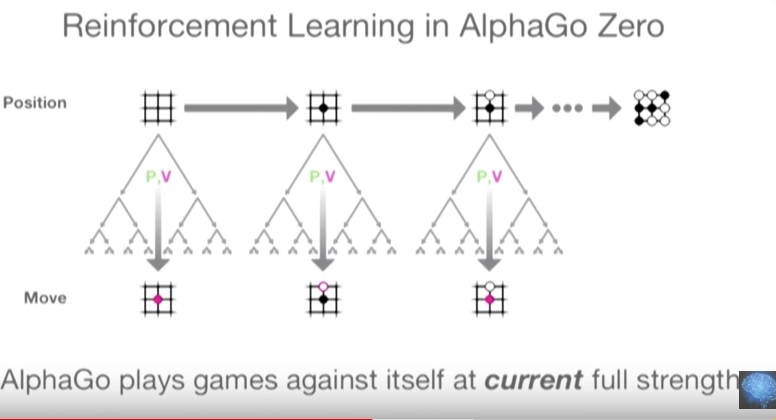 A section of ML researchers dubbed AlphaGo Zero as a significant research advancement in AI, even more important than Alpha Go since Alpha Go Zero learned without any data. Now, Deep Learning systems are panned for their data dependence and brute force nature of achieving optimum results. However, AlphaGo, on the other hand does not rely on human generated data and may discover new knowledge, which can result in artificial general intelligence (AGI). The end goal of any AI company is to build models that discover new knowledge on their own. Such models do not rely too much on human generated data to start with. 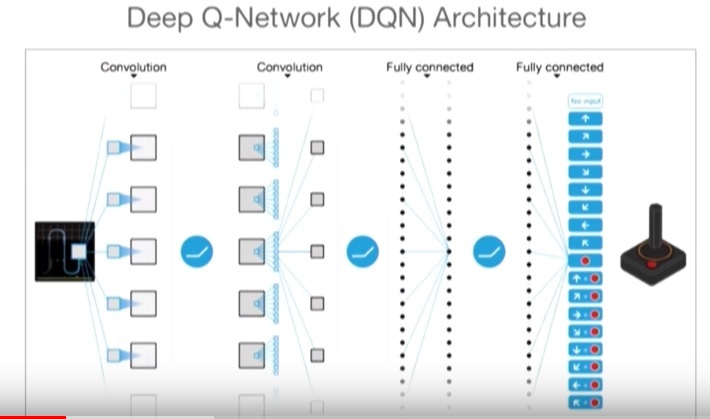 The architecture used one deep neural network (DNN) instead of the two separate policy and value networks. Besides the human-like ingenuity displayed in learning, the reason why AlphaGo Zero is a big step forward is because the system got rid of the supervision and feature engineering. The next logical step was to replace MCTS with a differentiable recurrent model to build an end-to-end trainable system that doesn’t utilize simulations. This step made the system truly general. According to experts, the high-level of engineering, self-play factor known as co-evolution pushed the model to a superhuman level. 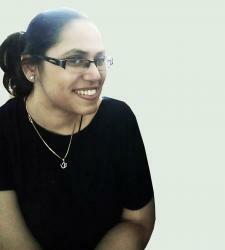 Nevertheless, it is a generalized learning network that still has to be trained to specialize in certain field. When it comes to building machines that think and learn like humans, Deep Reinforcement Learning is perhaps viewed as the most plausible paths. Today, Deep Reinforcement Learning is one of the most active research areas in artificial intelligence – essentially it is a computational approach to learning whereby an agent tries to maximize the total amount of reward it receives while interacting with a complex, uncertain environment, explains Dr Richard Sutton, known as one of the founding fathers of computational reinforcement learning. 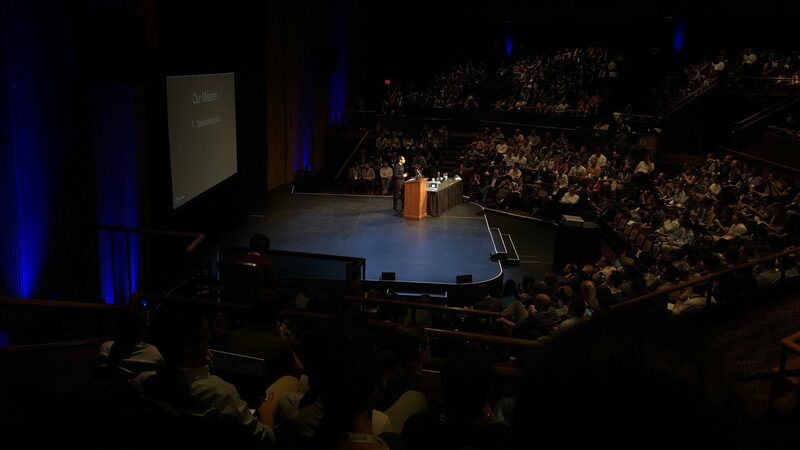 At NIPS 2017, Deep Reinforcement Learning was the most popular topic and DeepMind has delivered great results with AlphaGo Zero which plays at superhuman level. During the recently concluded NIPS the DeepMnd released an updated version which plays Go, Shogui, and Chess at a dominant level. Another example of Deep RL is Deep Q-learning — a model-free reinforcement learning algorithm used to train deep neural networks on controlled tasks such as playing Atari games. A network is trained to approximate the optimal action-value function Q(s, a), which is the expected long-term cumulative reward of taking action a in state s and then optimally selecting future actions, explains the paper Building Machines That Learn and Think Like People. b) General vs Specific: we wanted a system that was able to run across a wide range of environments and tasks and not just do one problem or one task.